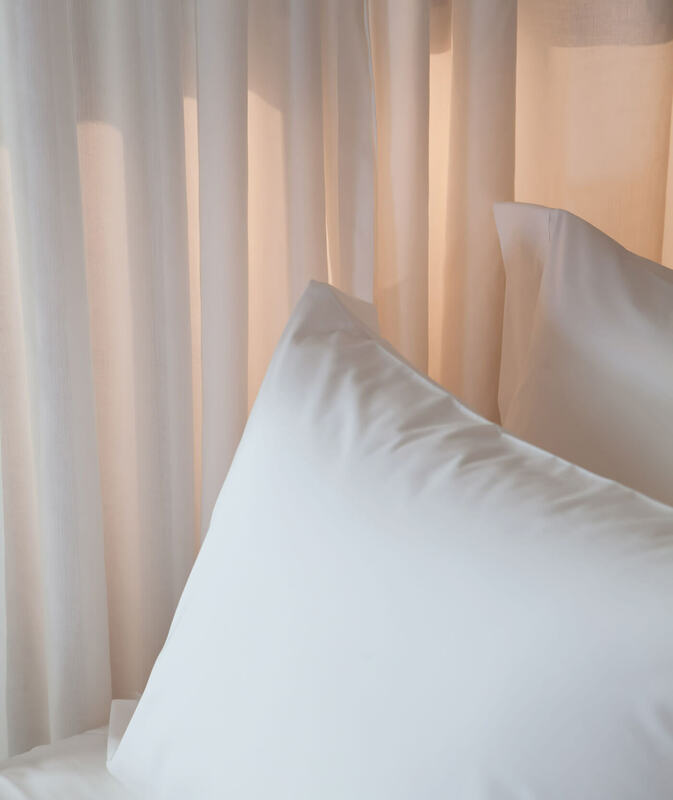 Providing a sense of warmth and luxury, Sunbrella Sheers merge the exceptional performance you expect from Sunbrella fabrics with organic palettes that create a crisp, clean look. 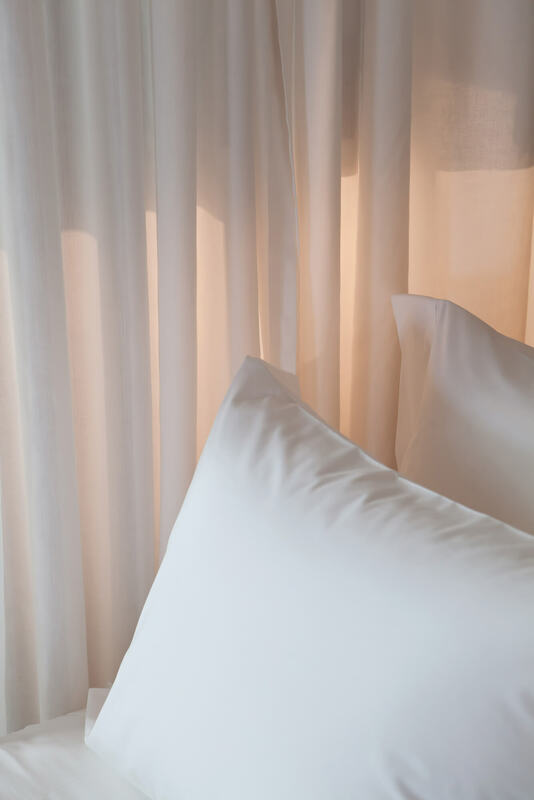 Unlike traditional polyester sheers that can yellow and degrade from exposure to the sun, these sheer curtain fabrics are designed to withstand the elements. And with the ability to diffuse light without obstructing the view, Sunbrella Sheers fabrics also provide excellent protection from harsh UV rays. 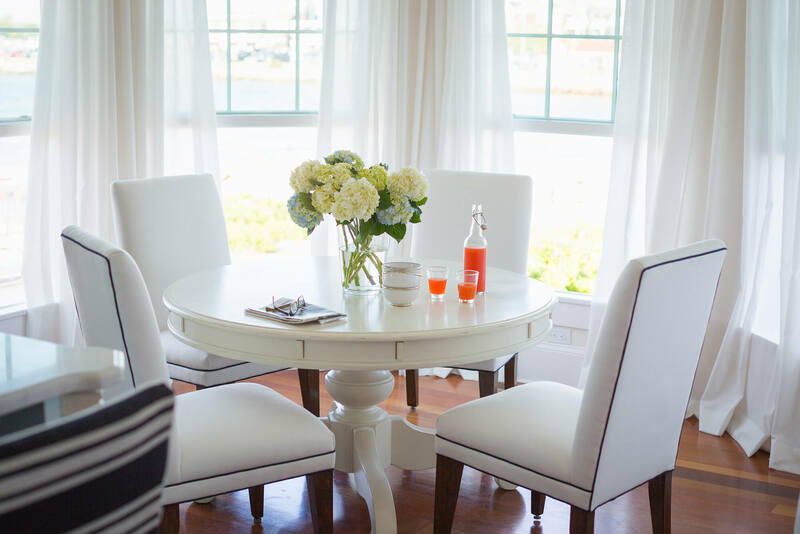 This classic combination of beauty and performance, makes Sunbrella Sheers are ideal for window coverings including curtains, draperies and other window treatments, indoors and out. 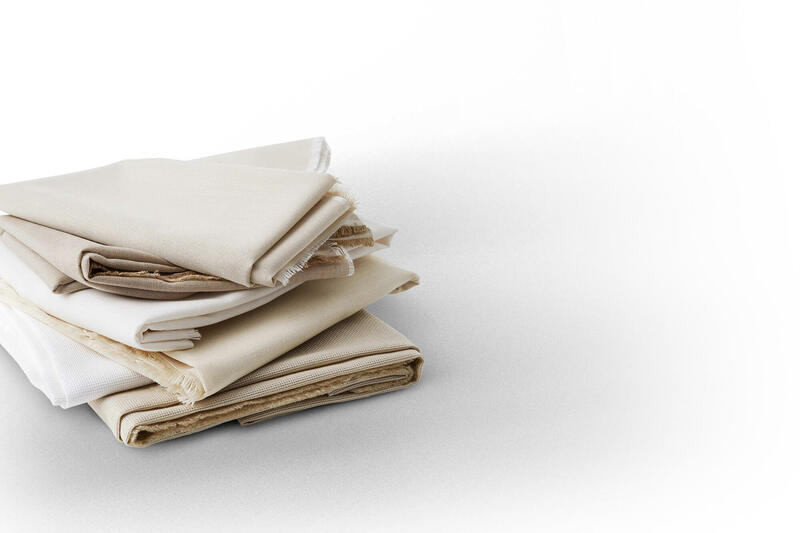 Find Sunbrella Sheers through a local Sunbrella retail partner near you.